Get you and your staff engaging with your clients in the community to achieve realistic and achievable outcomes with this accredited 2-day "Community engagement" workshop. Go to the gallery to see a range of images available. AGRONOMO can train you in all aspects of better spray application. Improved spray effectiveness while minimising drift! Get that pesticide to where it is meant to be! 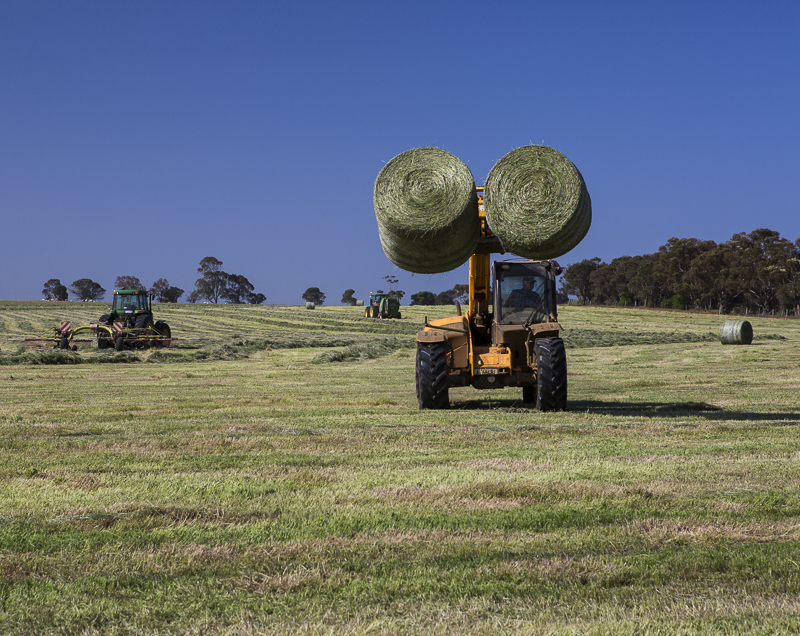 Agricultural and Environmental weed management workshops and field days can be developed to meet YOUR SPECIFIC NEEDS. Since 2009 AGRONOMO has delivered 63 1-day and half day integrated weed management workshops for farmers (890) from Launceston to Geraldton. 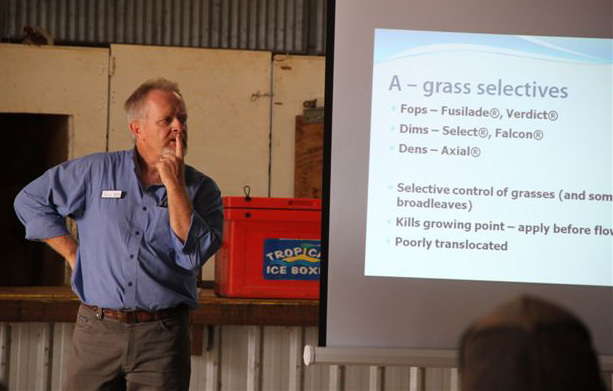 Workshops improve the understanding of herbicide resistance allowing better long term management of weeds on the farm. AGRONOMO provides a nationally consistent, high quality vocational education and training in chemical use and management. Legislation supplements are supplied for your state or territory and the courses are mapped to national competencies. Concise and informative publications for your company or organisation targeting the desired audience. See the AGRONOMO publications list. 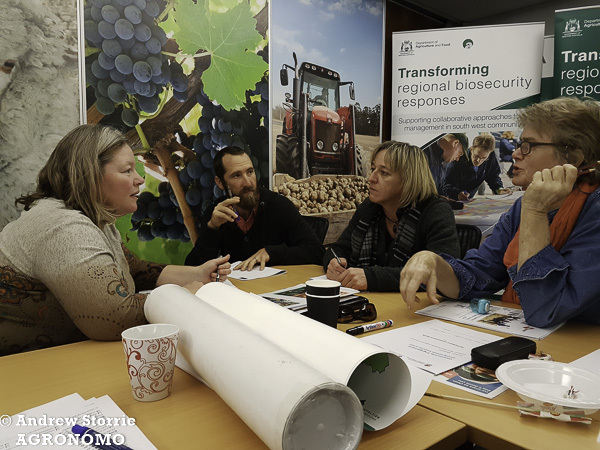 AGRONOMO was the editor and major author of "Integrated weed management in Australian cropping systems" manual and GRDC Spray application Grownote Module 2 Product Requirements - Thinking about how products work and factors that can affect their performance. Do you want the best information and presentation to impress the audience? The only sure way to be certain is to TEST! More information here!